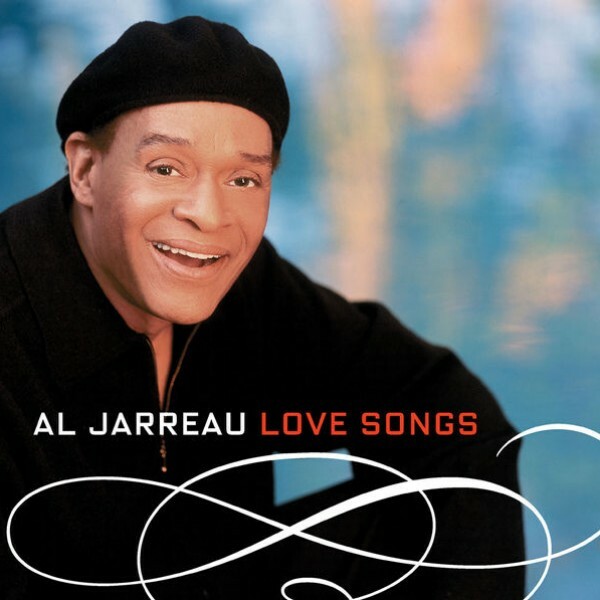 Alwin Lopez "Al" Jarreau (March 12, 1940 - February 12, 2017) was an American singer and musician. He received a total of seven Grammy Awards and was nominated for over a dozen more. 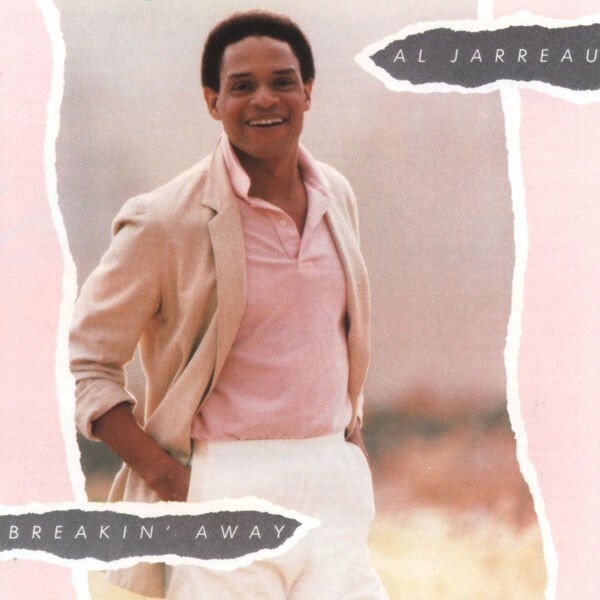 Jarreau is perhaps best known for his 1981 album Breakin' Away. 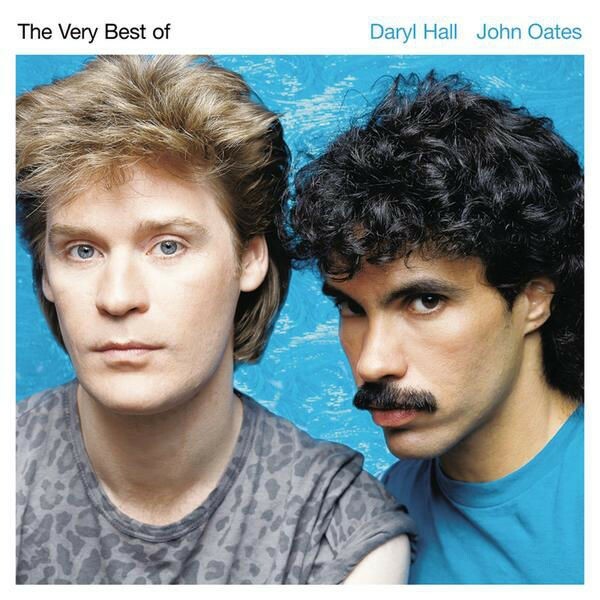 He also sang the theme song of the late-1980s television series Moonlighting, and was among the performers on the 1985 charity song "We Are the World". 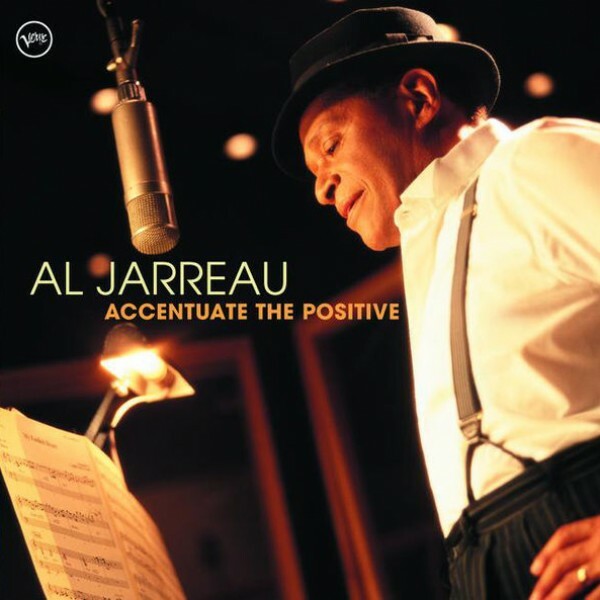 In 1968, Jarreau made jazz his primary occupation. In 1969, Jarreau and Martinez headed south, where Jarreau appeared at such Los Angeles hot spots as Dino's, The Troubadour, and Bitter End West. Television exposure came from Johnny Carson, Mike Douglas, Merv Griffin, Dinah Shore, and David Frost. 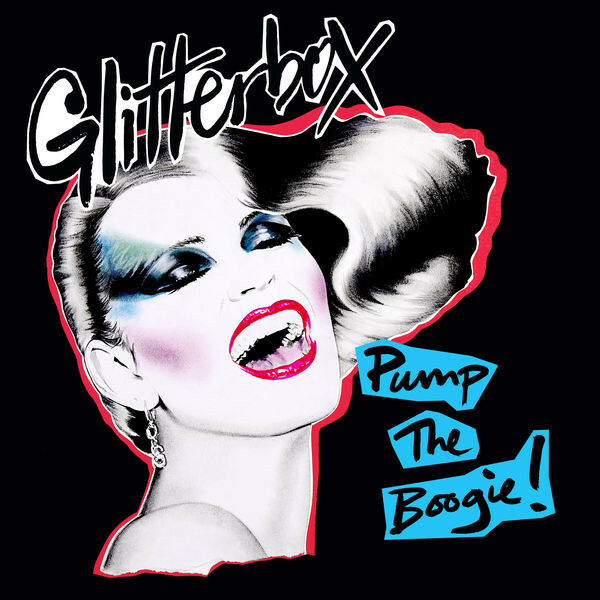 He expanded his nightclub appearances performing at The Improv between the acts of such rising stars as Bette Midler, Jimmie Walker, and John Belushi. During this period, he became involved with the United Church of Religious Science and the Church of Scientology. Also, roughly at the same time, he began writing his own lyrics, finding that his Christian spirituality began to influence his work. 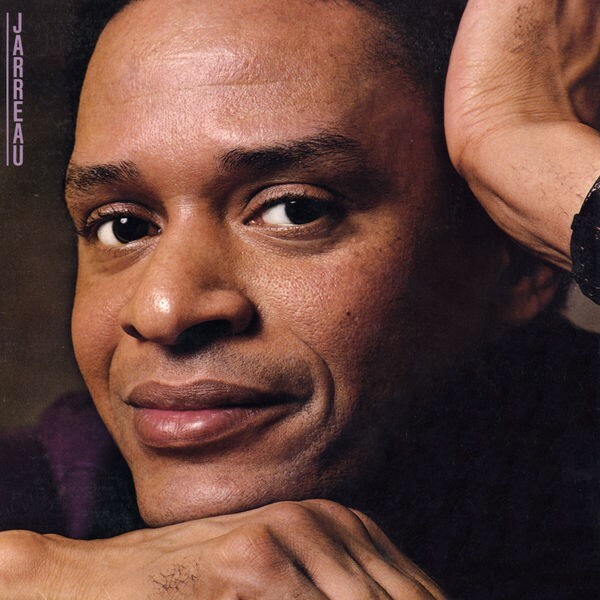 In 1975, Jarreau was working with pianist Tom Canning when he was spotted by Warner Bros.
Records. On Valentine's Day 1976 he sang on the 13th episode of NBC's new Saturday Night Live, that week hosted by Peter Boyle. Soon thereafter he released his critically acclaimed debut album, We Got By, which catapulted him to international fame and garnered him an Echo Award (the German equivalent of the Grammys in the United States). A second Echo Award would follow with the release of his second album, Glow. 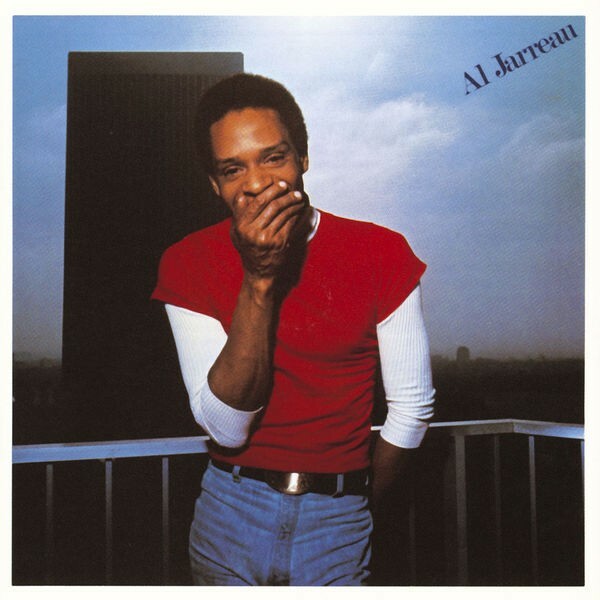 In 1978, Al won his first Grammy Award for Best Jazz Vocal Performance for his album, Look To The Rainbow. 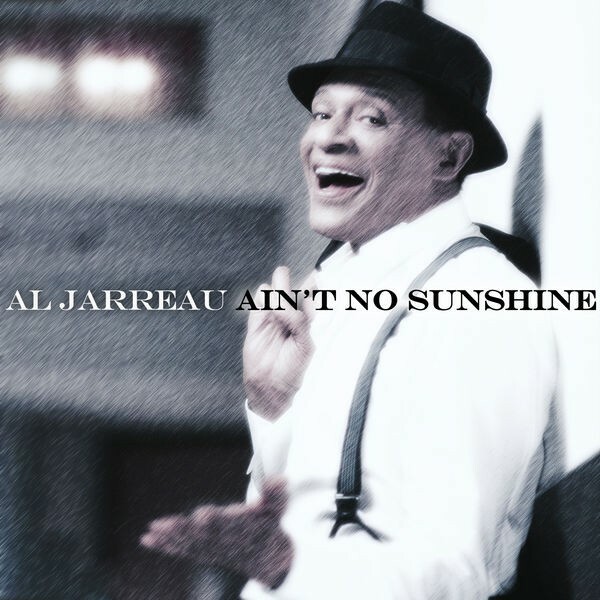 Jarreau took an extended break from recording in the 1990s. As he explained in an interview with Jazz Review: "I was still touring, in fact, I toured more than I ever had in the past, so I kept in touch with my audience. I got my symphony program under way, which included my music and that of other people too, and I performed on the Broadway production of Grease. I was busier than ever! For the most part, I was doing what I have always done ? perform live. I was shopping for a record deal and was letting people know that there is a new album coming. I was just waiting for the right label (Verve), but I toured more than ever." 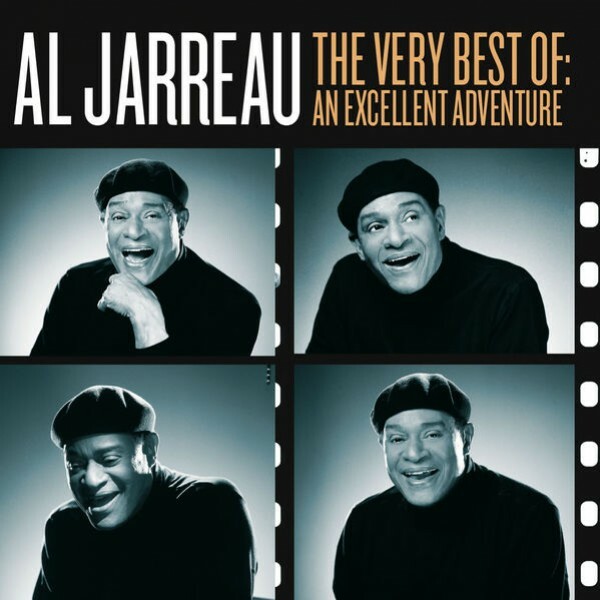 In 2003, Jarreau and conductor Larry Baird collaborated on symphony shows around the United States, with Baird arranging additional orchestral material for Jarreau's shows. 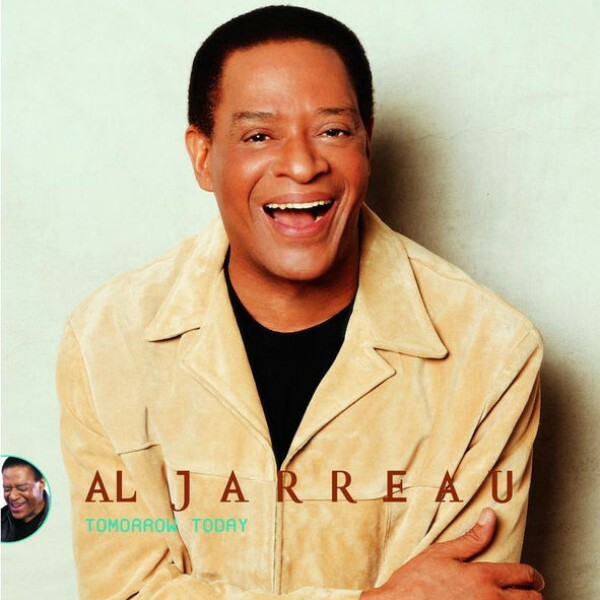 On February 8, 2017, after being hospitalized for exhaustion in Los Angeles, Jarreau cancelled his remaining 2017 tour dates. On that date, the Montreaux Jazz Academy ?part of the Montreaux Jazz Festival? in Switzerland, announced Jarreau would not return as a mentor to ten young artists, as he had done in 2015. He died of respiratory failure, at the age of 76, just two days after announcing his retirement. 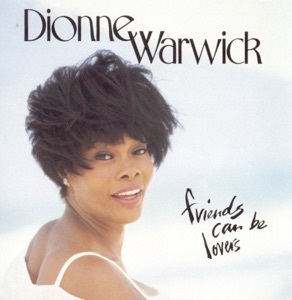 1984: In London (Warner Bros.) - US# 125, R&B# 55, Jazz# 10. Sometimes titled Live in London.